Experiencing the education system of possibly the world’s poorest nation opened my eyes to the crucial barriers that many children face in getting a good education. 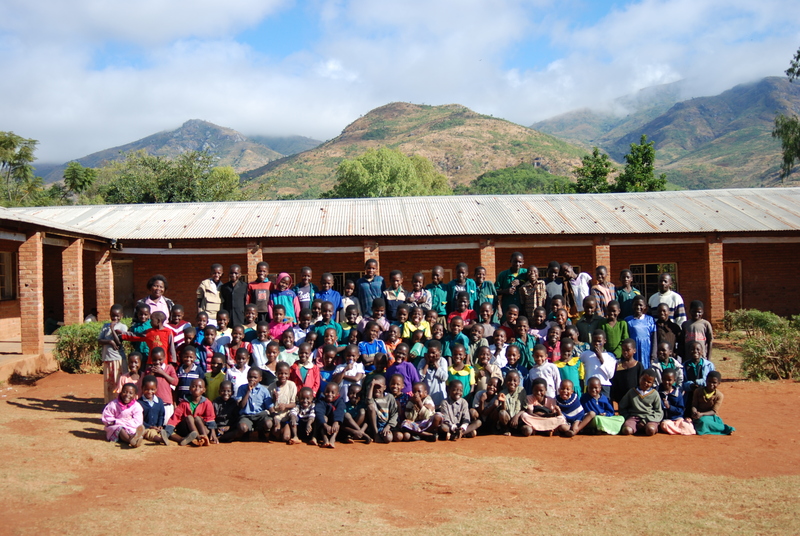 Following the abolition of primary school fees in Malawi in 1994, primary school enrollment increased in the first year by over one million students. However this increase in students was not met by an increase in teaching staff. Malawi has one of the world’s worst teacher shortages, leading to overcrowded classrooms that are ill-suited to quality learning. My Standard 6 class, equivalent to Grade 6 in the U.S., had anywhere between 40 and 60 students in it—learning within a small 15 by 15 foot classroom. The World Bank estimates that Malawi’s average pupil-teacher ratio is nearer 70:1, demonstrating the overwhelming numbers of students with which teachers have to contend. Teacher quality also varies wildly: one only needs to pass the second year of secondary school in order to become a teacher themselves. The knowledge and skills these teachers possess may be little more than the children they are teaching, which in turn limits the quality of education these children can receive. This is partly why, despite high enrollment figures, 62 percent of all children do not complete primary school, and 92 percent do not complete secondary school. A major challenge for the government has been how to finance the increased burden on the education system, and UNESCO statistics present grim reading for Malawi’s education spending. In the last 10 years, education spending as a percentage of government spending has averaged around 15 percent. This has translated to US$10-30 per student per year for the last ten years. To get a scale of how little this amount is, the U.S. spends on average over US$10,000 per student per year. Washington, DC spends three times as much. Even within the region, Malawi’s spending is low. 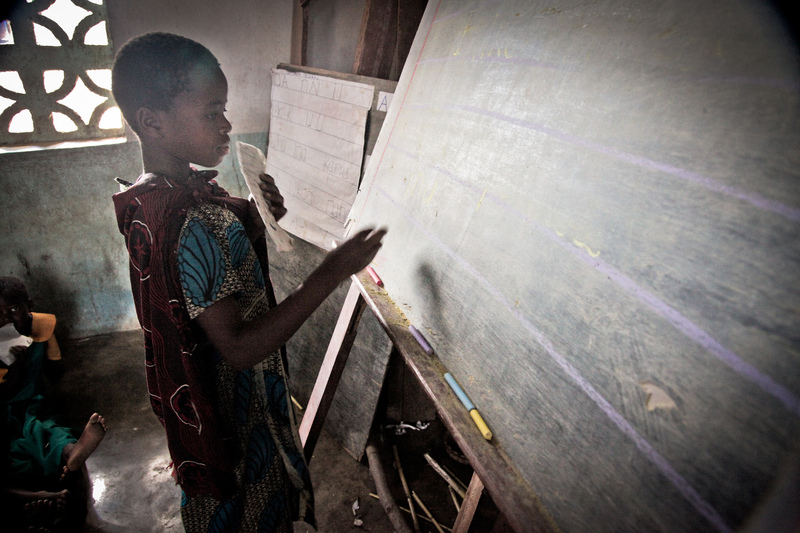 Mozambique now spends around US$90 per student and commits nearer 20 percent of its government spending to education. Botswana spends upwards of US$600 per student and 95 percent of students complete primary school. Even Rwanda, after years of conflict that effectively stopped development right around the time Malawi scrapped primary school fees, now spends over US$45 per student. Teachers are amongst the first ones to feel this shortage of finance. My fellow Malawian colleagues went four months without their monthly government salary, and housing provision for them was woefully lacking; many of the houses were either falling apart or were lacking concrete flooring or solid steel roofs. Another example that was painfully obvious was the lack of infrastructure development: whilst pupil-teacher ratios are challenging enough at around 70:1, pupil-classroom ratios are over 100:1. At my school, the two Standard 1 classes, the first year of primary school, rotated between an inside and an outside classroom. On rainy days, those meant to be outside were simply sent home. Malawi has long relied on donor aid to make up for its low levels of government spending and help alleviate widespread poverty. Official Development Assistance makes up almost 30 percent of Malawi’s GNI, ranking it among one of the most aid-dependent nations on the planet. Specific NGO programs have seen some targeted successes, such as Global Partnership for Education, which has provided over nine million textbooks for the country. My school had recently received their quota for these when I arrived, finally addressing shortfalls that had gone unanswered by the government for the previous 10 years. Financing long term initiatives such as education through aid, however, is turbulent and fraught with uncertainty. The 2013 Cashgate scandal, where government officials were found to be raiding government funds for their own purposes, prompted major aid donors such as the UK to halt all direct aid, vastly reducing the resources the government had at its disposal. Furthermore, aid programs do not represent true domestic control over resources, without which it is difficult to change structural issues that are at the heart of improving Malawi’s education shortfalls. Increasing the government’s own domestic resources is the key driver that can begin to address these issues. IFFs in Malawi represent over 300% of public spending on education, ranking it 12th highest for developing countries, according to Global Financial Integrity’s Illicit Financial Flows and Development Indices: 2008–2012. IFFs represent a major barrier to domestic resource mobilization as they prevent governments from collecting valuable tax revenues. These represent vital sources of funding to help tackle structural issues within the education system such as increased spending on teacher training, classroom provision, and education resources such as stationary and textbooks. Tackling theses flows are crucial if Malawi is to ensure that its children are not only enrolled in school but receive a quality and complete education. One way in which it can do this is through reducing trade misinvoicing, which represents over 90 percent of Malawi’s measurable illicit outflows. Trade misinvoicing is where importers or exporters knowingly change the value of the goods on an invoice in order to move money in or out of the country without being subject to the normal tax or regulatory procedures involved. Improving technical capacity and equipping and training customs officers to better detect these illicit transactions should be a priority. Comparing real-time prices for goods to those prices on invoices is vital, as a significant variance could be an indication of a fraudulent transaction. As a landlocked country, Malawi has only 27 customs offices, meaning any effort in this area will be made simpler and changes can be more quickly adopted. International donor organizations can help by supporting policy changes for improving financial transparency in developed countries, such as measures to disclose the real owners of company’s (beneficial ownership) and to require country-by-country reporting of revenue, profits and costs for businesses. These steps will make it harder for dishonest individuals and businesses to obscure their activities and transactions at the expense of the government and people of Malawi. Far from an abstract concept, the children of Malawi represent the fundamental human consequences of illicit financial flows. 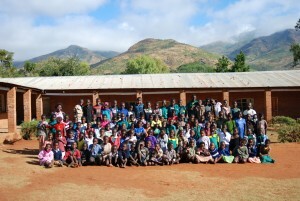 Malawi, like many others, is locked in a self-reinforcing cycle; a poor education system that ill-prepares students for entering the workforce, creating a weaker economy which lacks a skilled labor force capable of driving economic growth, increasing the country’s tax base and thus equipping the government with resources to fund advances in education. Driving change through effectively tackling IFFs will create stronger domestic government budgets, reduce the need for foreign aid, and increase development. But moreover, it will have a direct impact upon the lives of the children within Malawi who rely on government education to advance their economic prospects and provide the opportunity to improve their lives.